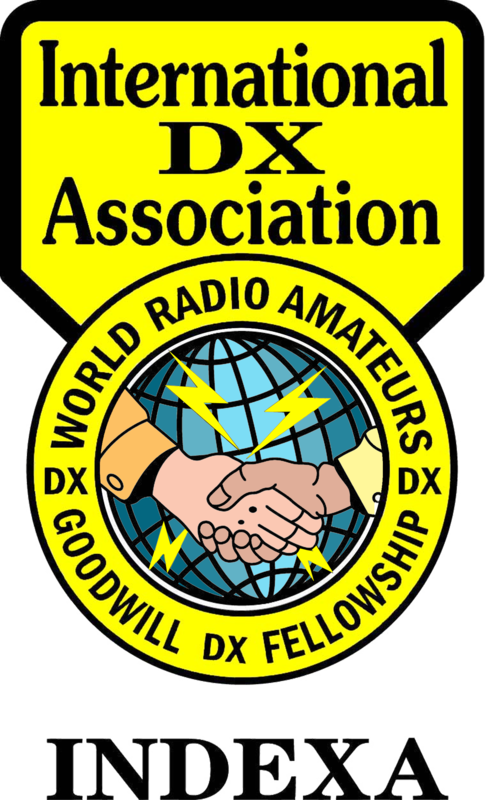 This page is for volunteer workers of the ARRL Sixth District QSL Bureau only. If you are an existing Bureau volunteer worker, please email the webmaster for the link to the page. Note: the General Manager is looking for volunteers to do pre-sorting prior to shipping to the Segment Sorters. He ships to the pre-sorters, they sort by segment and then ship the pre-sorted cards back to him. The QSL Bureau pays for all shipping both ways. Contact him if interested. At this time, he is soliciting volunteers from existing Segment Sorters only.